Creating content just for the sake of creating content is the strategy that is doomed to failure. You need to know what you want to achieve with your content strategy and how to achieve that. 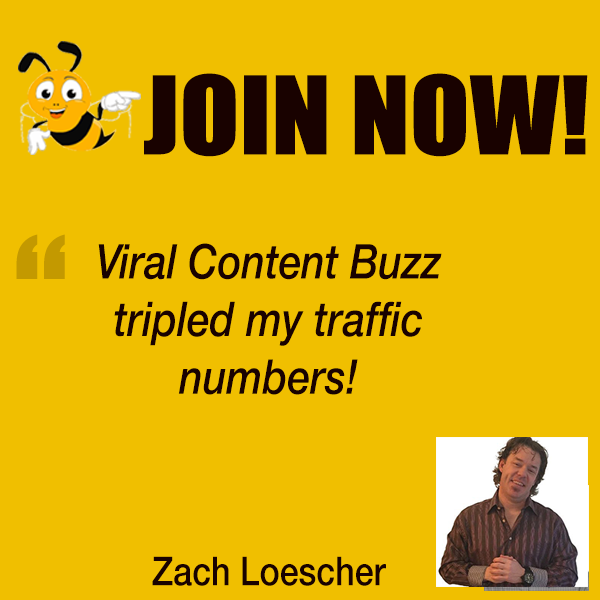 Let’s discuss goal setting and achieving using your content. 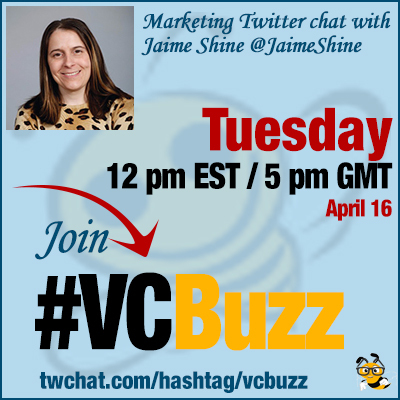 @JaimeShine is owner of Clearly Conveyed Communications helping brands communicate with their target audiences. I’ve worked in marketing and advertising for over 15 years, which included more and more #digitalmarketing responsibilities as the industry shifted. After starting my own business in 2012, I was surprised at the amount of digital marketing requests I received. Brands were starting to understand the value of #socialmedia and #digitalmarketing but didn’t have the resources or knowledge to handle it in-house. So, I adapted my business to put more focus on digital projects. Agreed, Gail! Quality is more important than quantity, especially in content creation and marketing. I’m curious to hear from others. How did you get into #digitalmarketing? a1. For me, Advertising & Marketing are in my blood. Q2 What types of results should (and can) content marketers focus on? How to measure them? Vanity metrics are nice (and make us feel good), but don’t forget about link clicks, landing page visitors, messages and conversions. If you want people to read your blog, don’t expect them to also engage with the post on social. Have one clear CTA (call-to-action)! Remember that #digitalmarketing is a long-term game. It can be frustrating to take the time to build an active community, but it will benefit your business in the long run. Buying followers and going for cheap likes doesn’t deliver value. Yes, Goldie! Engagement is key. Q3 How to align your content marketing to your goals? Are there any examples of result-driven content marketing? Invest resources in platforms that support your goals (if your target audience is there). For example, Twitter may drive more traffic to a landing page/blog article than Instagram, unless you’ve reached 10,000 followers and have a swipe up link in Stories. Modify your content to fit a specific platform’s strengths if your audience lives there. Test different formats and content types, so you can see what your audience embraces on a specific platform. We always say to create content that will provide value to your audience. What does that look like? I blogged about using content as a customer while staying in Park City. Q4 What’s the future? Where is content marketing heading? We’re moving to smaller, active communities, micro-influencers (including employees), personalized experiences and dark social. Messaging is exploding in popularity as people want more privacy online, and email done well can connect you with your audience. Focus on your target audience and get to know them as much as possible, so you can deliver personalized content they crave. In turn, they will be more likely to recommend you to others and market for you. User generated content (UGC) is a fantastic tool! Live video is definitely here, Goldie. It’s going to be interesting to see how Facebook’s restrictions affect brands and what further restrictions social platforms will add in the future.